With the Samsung Galaxy Note 5 and Galaxy S6+ edge just around the corner, we need something else to focus our hopes and expectations on. So how about the Galaxy S7 for a change? Recently surfaced information indicated that Samsung might be able to ready the device ahead of schedule, but we’ve also been wondering about the type of processor we’re going to see on board next year’s flagship. With the Galaxy S6 and Galaxy S6 edge, Samsung surprised everyone by opting to rely solely on an Exynos 7420 chip, while taking Qualcomm’s Snapdragon 810 out of the equation. It turns out Samsung made the right choice, as the Snapdragon 810 was riddled with overheating issues ever since its inception. But with the Galaxy S7, Samsung might be making a comeback to Qualcomm. Qualcomm is in the process of readying its next-gen platform called the Snapdragon 820, which unlike the Snapdragon 810 won’t rely on ARM cores, but on Qualcomm’s own Kyro cores. 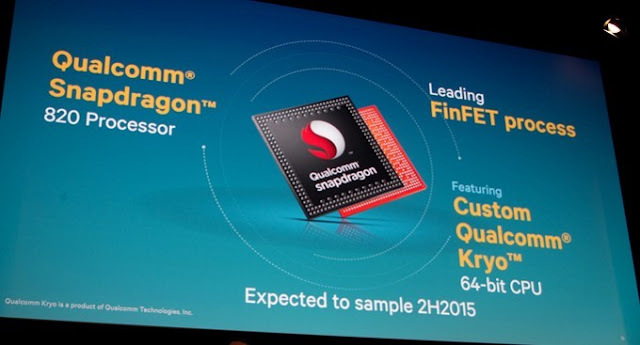 Hence, we expect the Snapdragon 820 to be of superior quality when compared to its pesky predecessor. That’s exactly why Samsung might be thinking of putting the Snapdragon 820 inside its upcoming flagship model. If you have been following the news, you probably know that the Galaxy S7 has been codenamed Jungfrau internally, and according to the recent hearsay, it is possible that the company will be able to finalize the device by December. 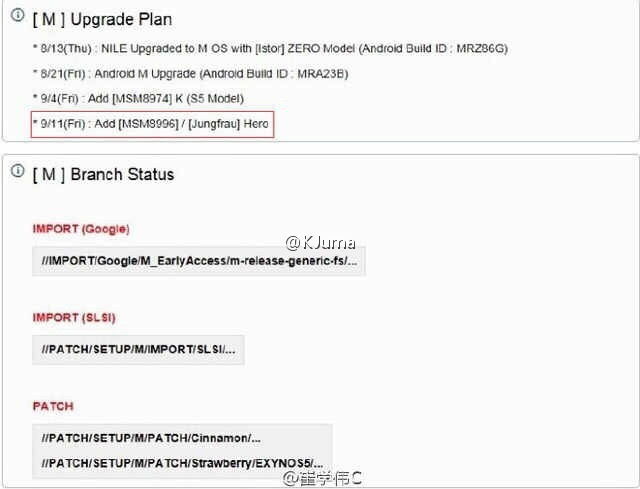 Well, the folks at G for Games managed to dig out a bunch of internal documents (via Weibo) which are related to Android M’s upgrade program. Interestingly enough, Jungfrau’s name is present in the papers just next to the MSM8996 mention, which is code for the Snapdragon 820. There’s an extra Hero mention (it could be a codename/keyword), but for the time being, we don’t have any ideas on what exactly it might mean. 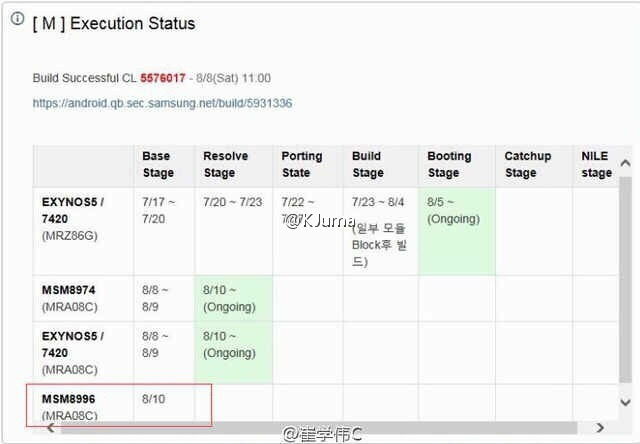 Nevertheless, if we are to take this leak as accurate, it seems there’s a big possibility that Samsung will once again utilize a chipset from the Snapdragon family with its flagship line. Considering that the Eyxnos 7420 did a pretty swell job running things on board the Galaxy S6 and Galaxy S6 edge, Samsung will probably offer two versions of the Galaxy S7, as it did in the old days. Do you think Samsung is making the right choice?